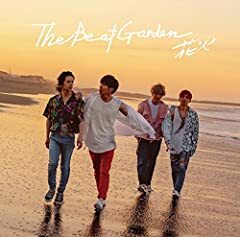 The Beat Garden - I'm Download: https://www.4shared.com/rar/qjxy8lIuda/THE_BEAT_GARDEN_-_Im.html. Don't worry!! Spider-Man Beatbox Is next! Editing may take a little longer to get that one out so I wanted to give you guys a cool short bonus video while you wait.